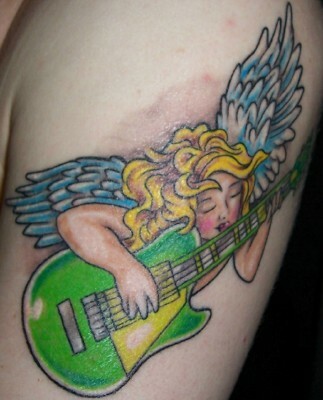 Not only is it a big tattoo, but it's on the ribs, one of the more painful spots to get inked. 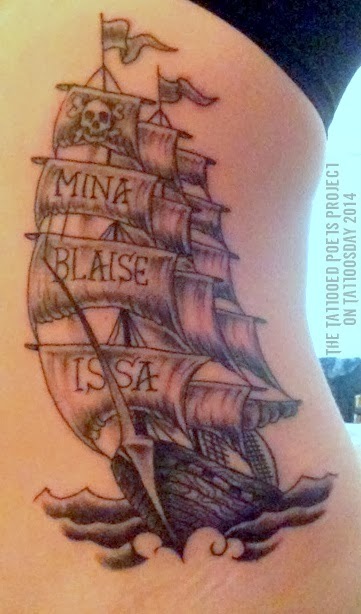 Megan explains, "It's a pirate ship with the names of my three kids." She added, "I'm going through a pretty ugly divorce and since I only get my kids half as much as I used to, I wanted to get this piece done." She credited the work to Terry Brown, one of the owners at Downtown Tattoos in New Orleans. know what a parade is for? Megan Burns is the publisher at Trembling Pillow Press and edits the poetry magazine, Solid Quarter. She has been most recently published in Jacket Magazine, Callaloo, New Laurel Review, Trickhouse, and the Big Bridge New Orleans Anthology. Her poetry and prose reviews have been published in Tarpaulin Sky, Gently Read Lit, Big Bridge, and Rain Taxi. She has two books Memorial + Sight Lines (2008) and Sound and Basin (2013) published by Lavender Ink. She has two recent chapbooks: irrational knowledge (Fell Swoop press, 2012) and a city/ bottle boned (Dancing Girl Press, 2012). 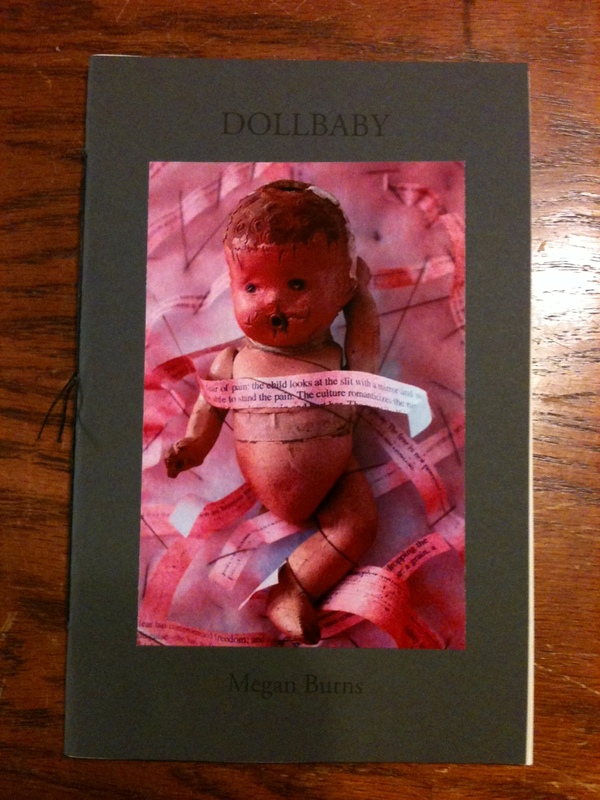 Her chapbook Dollbaby was just released from Horse Less Press. 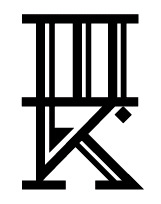 Thanks to Megan for her contribution to the Tattooed Poets Project on Tattoosday!